One of the pillars this studio is built on is community, connection, and giving back. 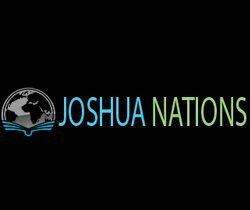 We are dedicated to creating change and transformation in people and in turn change throughout the world. 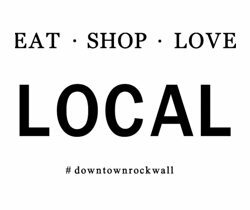 One way we do this is by supporting and working with local and global Non-Profit organizations that hold similar values as we do, Empowerment, Transformation, and Inspiration. We hold many “Karma Classes” throughout the year and hold “Karma Days” that are donation based and all of the money we raise goes to one of the charities we support. 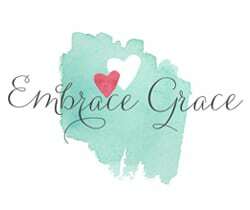 We also teach yoga within many of these organizations so we are also sharing what we love. 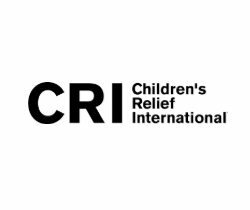 We are always interested in help organizing fundraisers and events, if you are interested in working with us or with the charities we support contact us for more information. 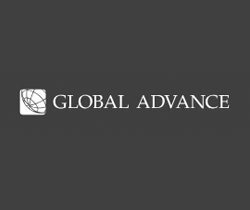 Currently Global Advance through our NextGen Engagement is mobilizing the next generation to raise up as leaders in the Church, the marketplace and every sphere of culture to fulfill the Great Commission. 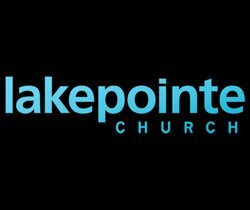 Lake Pointe is a church made up of a diverse and vibrant community of people, with campuses throughout the Dallas area. We exist to train the next generation of global church leaders. We do this through a simple, practical and self sustainable model – built on a framework of international experience. 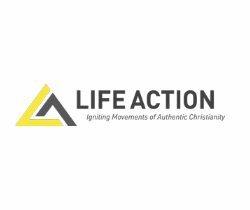 We are a community of believers serving Jesus Christ in a variety of capacities throughout British Columbia, Alberta, and Saskatchewan in Western Canada, and Washington State, Montana, and New Mexico in the USA. 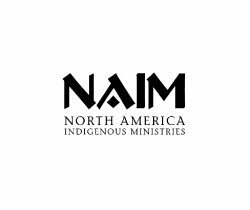 An increasing number of staff are First Nations Native believers. 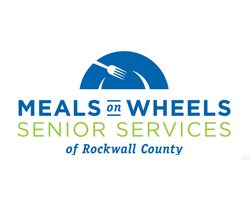 Meals on Wheels operates in Rockwall County with a diversity of programs and services to fulfill the needs of our community. We are committed to supporting and serving our senior residents to live healthier and more nourished lives. 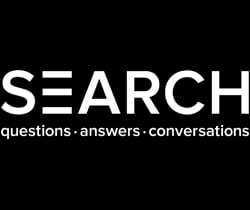 Search was founded in 1977 on the basis that availability and authenticity open doors for honest conversations about life and God. We are grounded in the premise that people connect with one another by asking questions, exploring answers, and inviting conversations. We see a need in our world to welcome these conversations in settings that allow for open and adventurous dialogue. If variety is the spice of life, our retail shops offer specialty merchandise that includes everything from designer jeans to furniture, antiques to year-round Christmas decorations and gifts for life’s every occasion.